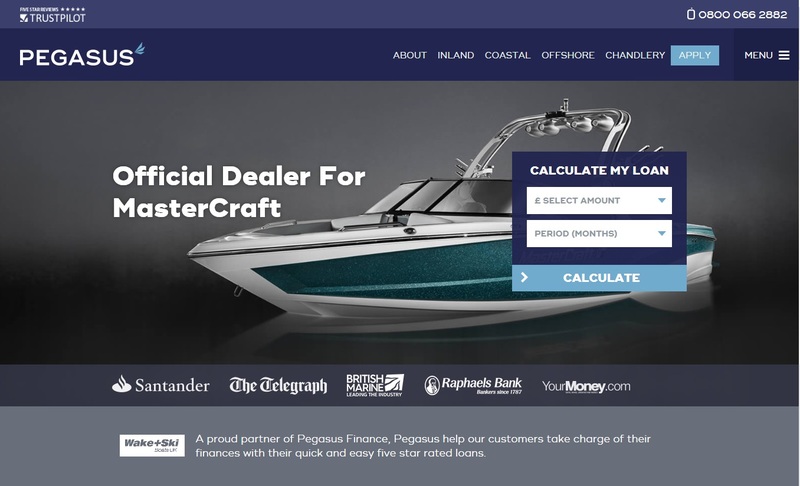 Wake and Ski Boats UK are pleased to announce our new partnership with Pegasus Marine Finance. 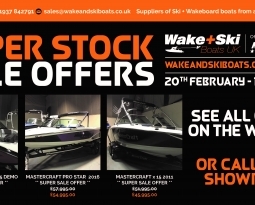 This move see’s some great finance offers being available on our new and used boat stock. With deposits from 10% and some great rates available your new upgrade just became that much closer. 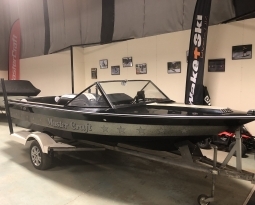 For a small monthly payment you could be on the water in the boat of your choice in time for this season. 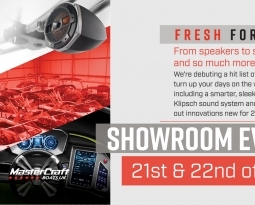 Be sure to check out our stock, and check out what great rates Pegasus can offer!